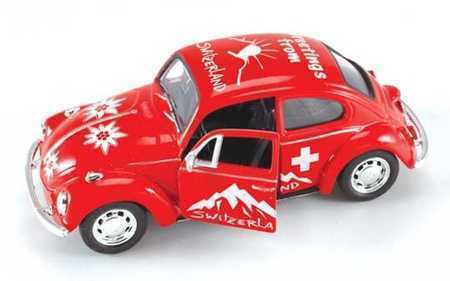 1960’s VW Bug is decorated with Swiss flowers, Swiss cross, a mountain scene. Pull-back action, doors open. Service Area: New Glarus, Beloit, Madison, Janesville, Freeport, Sun Prairie, Loves Park, Fort Atkinson, Oregon WI, Verona, De Forest and surrounding communities.